Details subject to change. Please check back as event approaches. 5K at 7:45 a.m. | Marathon and Half-Marathon at 7:30 a.m.
Browse an exciting selection of running accessories, gifts, home decor and more from area vendors. Time Limit: The half-marathon and marathon courses will remain open and the clock running for 8 hours, making these events walker-friendly. Award Ceremony (all awards at Rec Center): 5K — Immediately following final finisher; Half-Marathon — 11:30 a.m.; Marathon — 3:45 p.m. Final finisher awards: Because we celebrate fitness at all speeds, a special final finisher award is given for all three distances. Water, sports drinks, chocolate milk, yogurt bar, chili and cinnamon rolls for all at the Rec Center. Post-race massages courtesy of Standing Stone Massage and Revel Massage & Wellness. 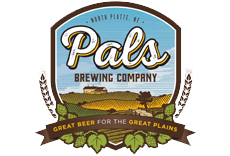 Special post-race party will be held at Pals Brewing, featuring Chris Jarvis Autumn River Run Stout and other specialty beers.  Special event rate TBA. Rate applies to Saturday and Sunday night, for rooms with two double queens or one king bed. Please mention Autumn River Run when booking. Take exit 177 for US-83/N. Platte entrance. Turn north on the northbound one-way Dewey Street (Highway 83). Cross over the South Platte River Bridge, then turn west on Francis Street. Follow Francis Street to its terminus with McDonald Road; Recreation Complex will be easily visible on the left. NOTE: Race-day parking will be available east of the Recreation Center and throughout Centennial Park.